Call (419) 720 9494Serving Greater Toledo Area for Over 19 Years! 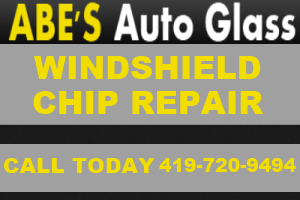 We Repair Windshields! Call (419) 720 9494 We Replace All Types of Auto Glass! Toledo Auto Glass Repair for Over 19 Years! 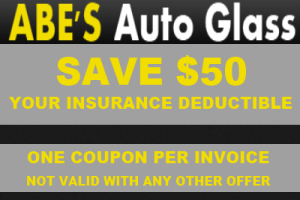 Founded in 1996, Abe’s Auto Glass has been providing excellent auto glass repair and replacement services to the greater Toledo area. Our professional auto glass installers are licensed, bonded and insured. 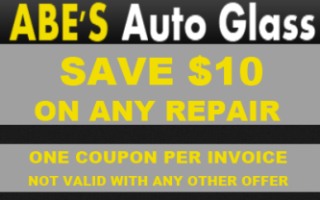 We treat your automobile as if it's our own, and our work is guaranteed. Remember, damaged windows in vehicles have been known to cause accidents by obstructing visibility. For the safety of you, your passengers, and others on the road, be sure to get your auto glass, including windshields, side and rear glass repaired as soon as possible. Abe's Auto Glass is rated 4.9 / 5 by 67.